If you are running EdgeSight agent version 5.3 and find that some servers are not reporting to your EdgeSight server, there is a known issue with this version. 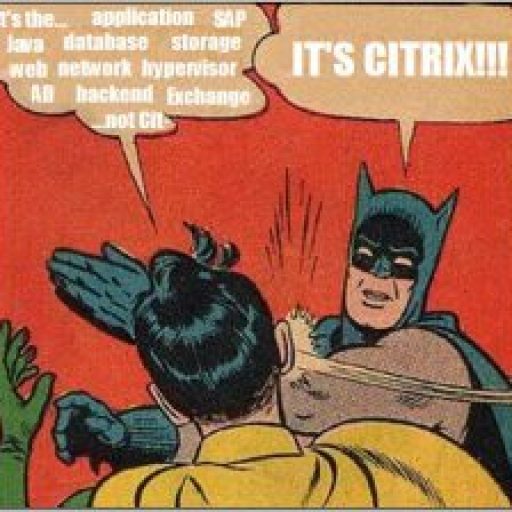 See this thread in the Citrix forums and this CTX article. 2. The defect is fixed in the EdgeSight 5.3 agent Hotfix 1 (version 5.3.4132). You can download it here: http://support.citrix.com/product/es/xav5.3/ (ES530XAAgentWX64001 for x64 agents or ES530XAAgentWX86001 for x86 agents).